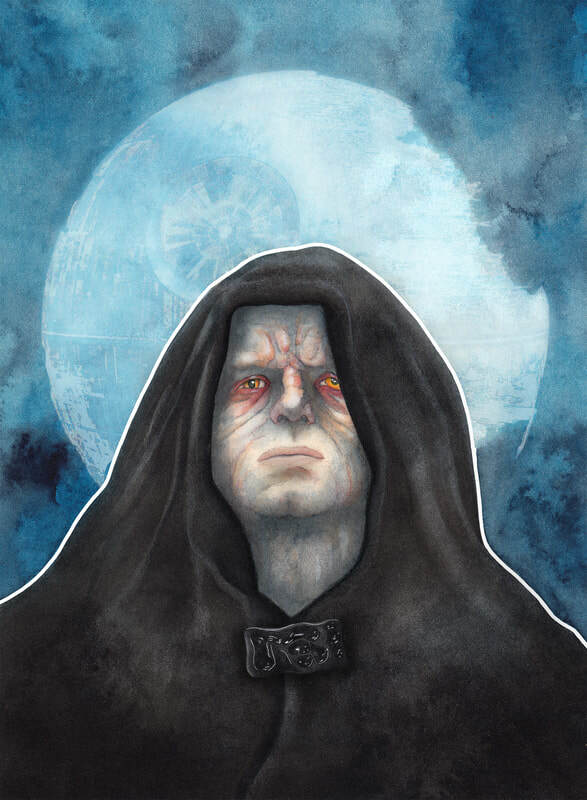 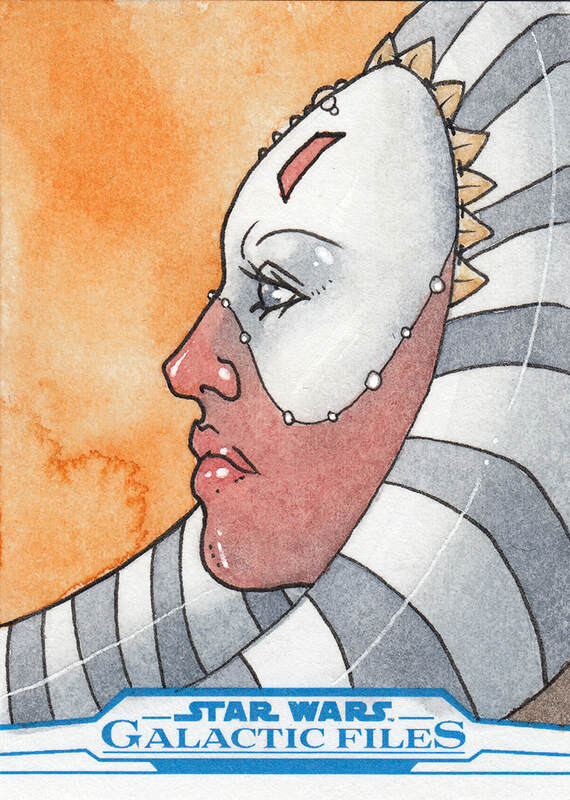 Base card image created for the Star Wars Galaxy 2018 Trading Card Set published by Topps. 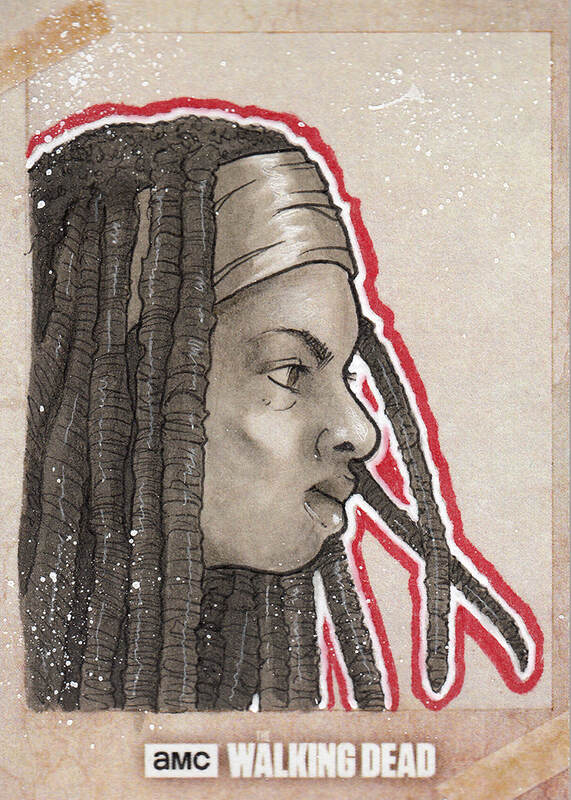 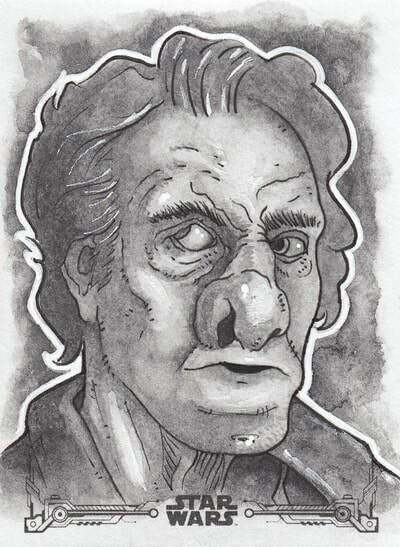 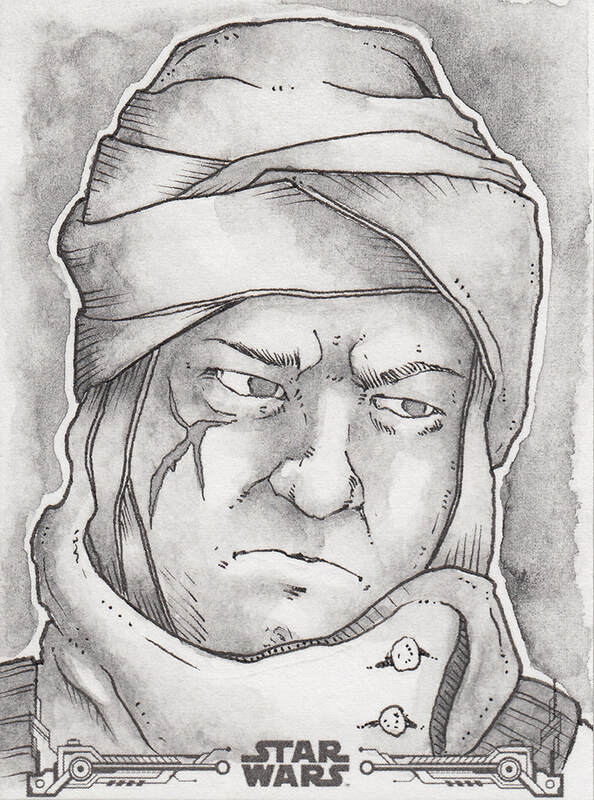 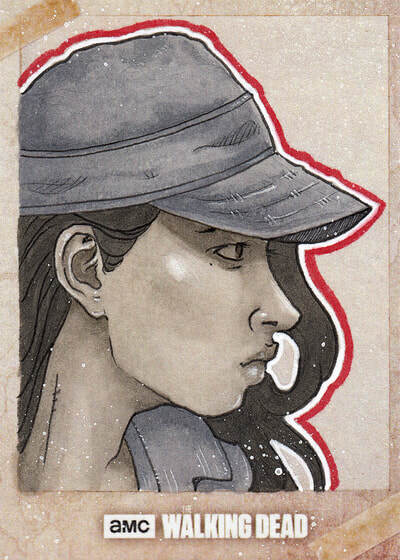 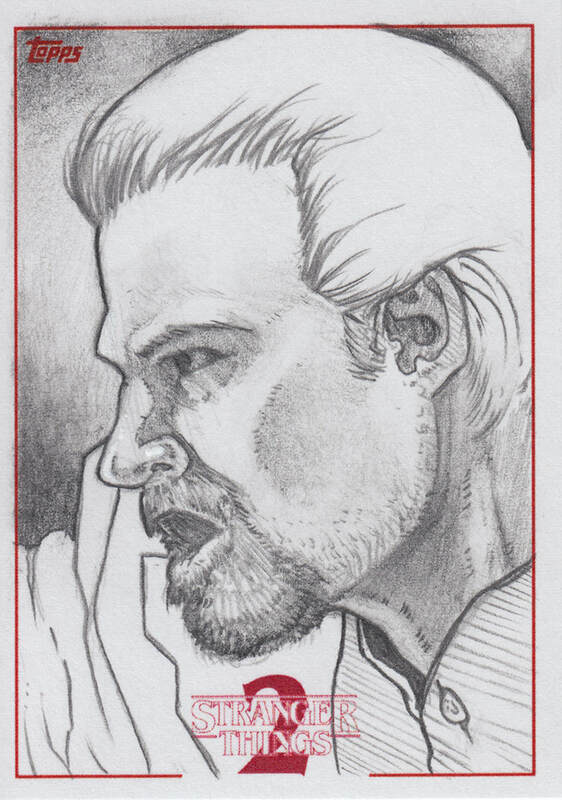 Officially licensed Netflix sketch cards published by Topps. 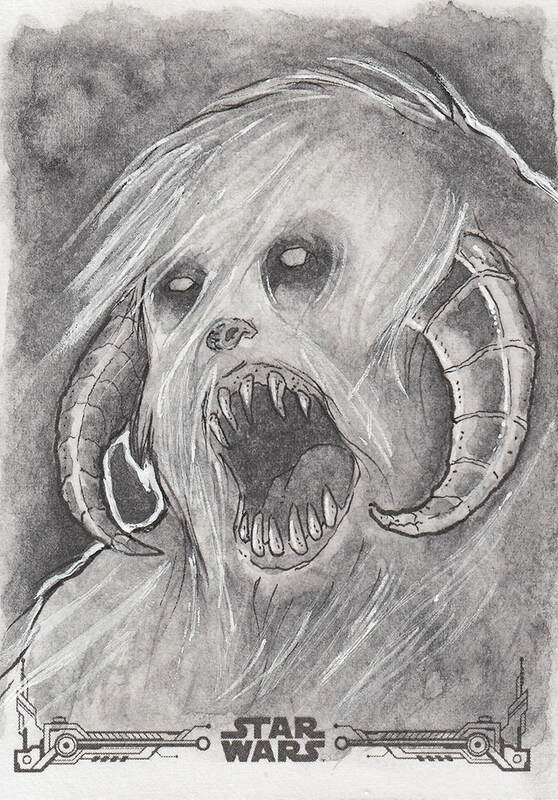 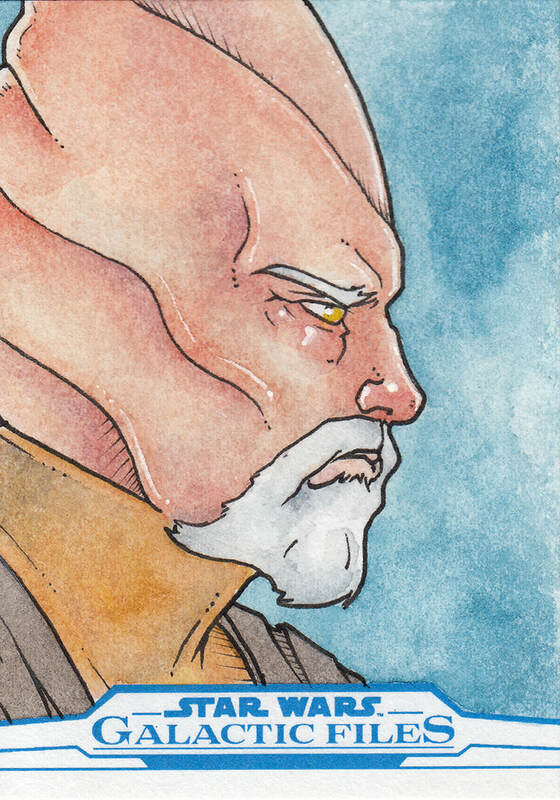 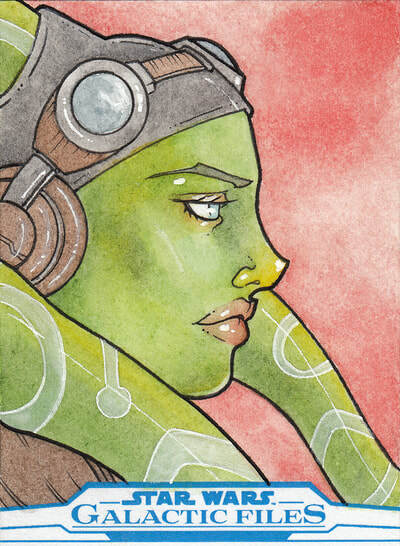 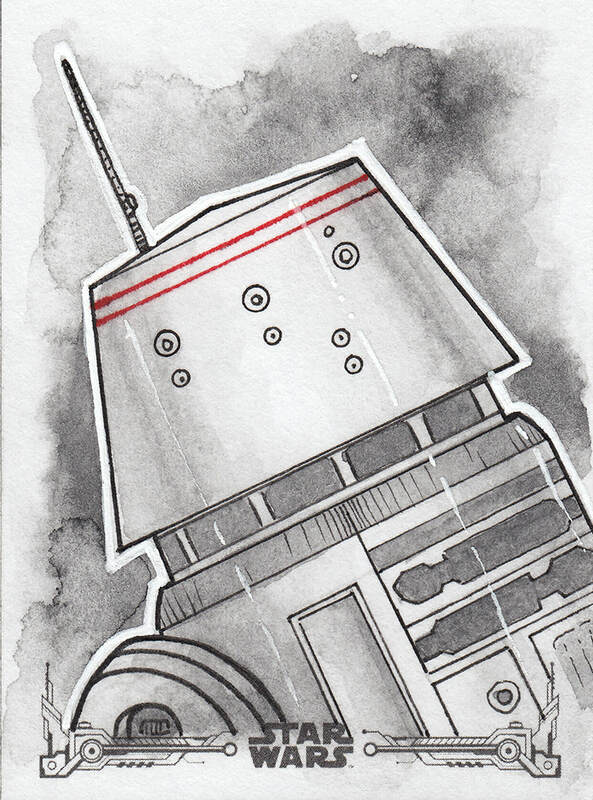 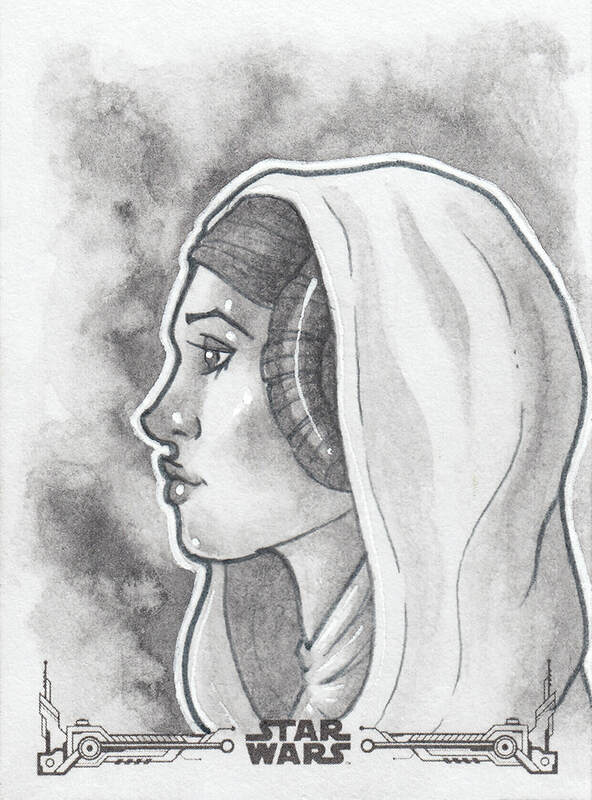 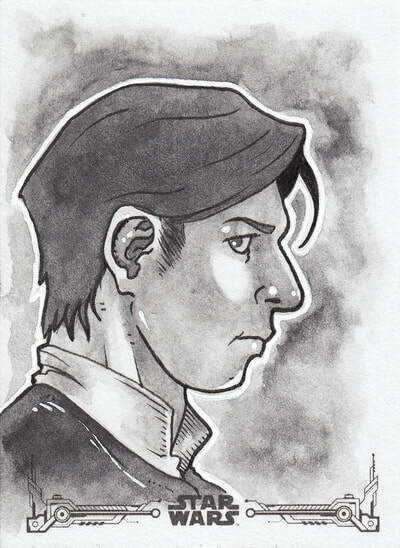 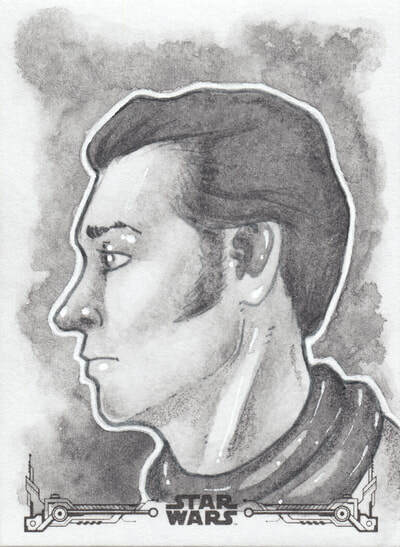 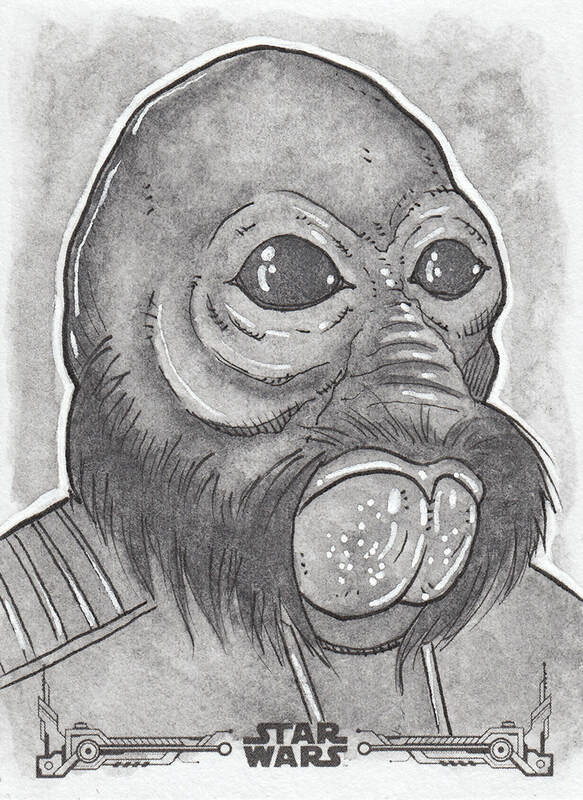 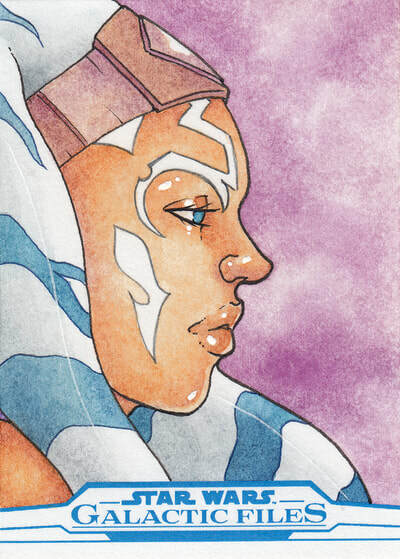 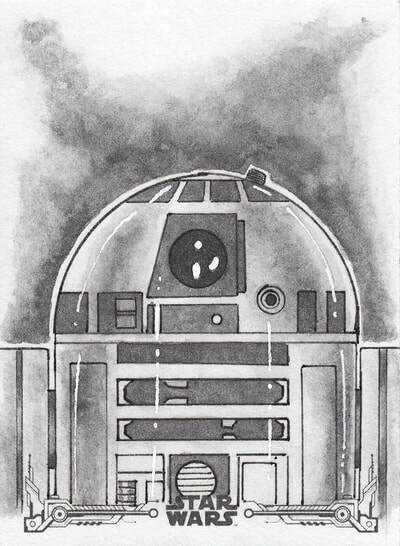 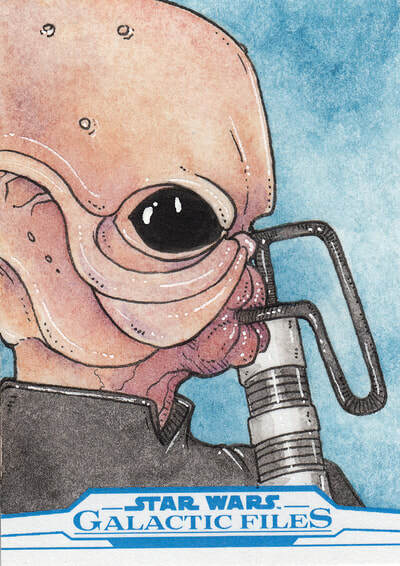 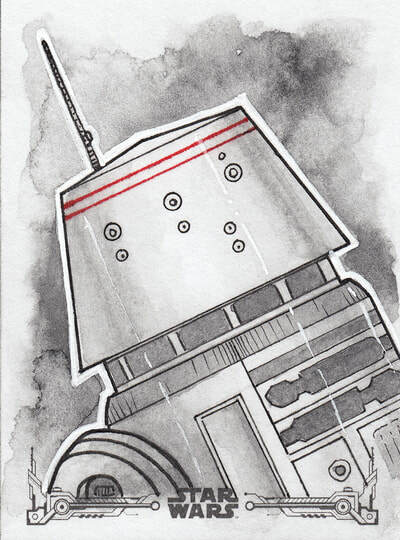 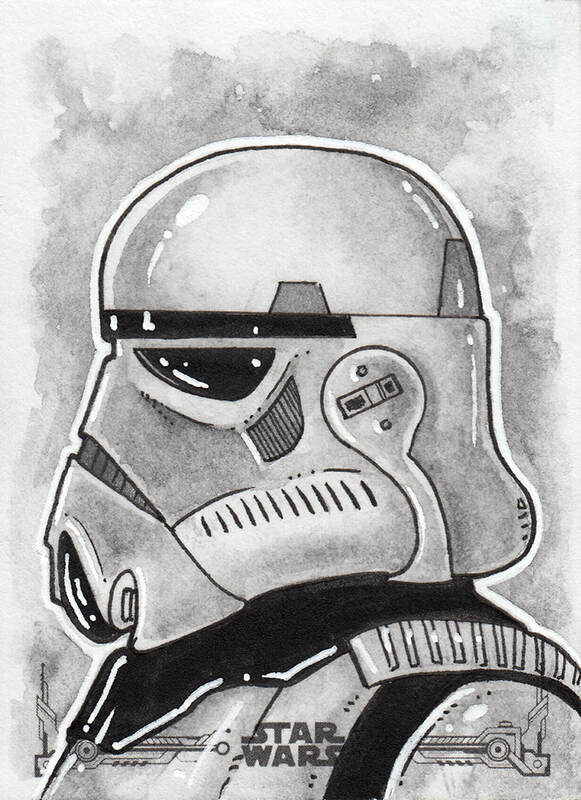 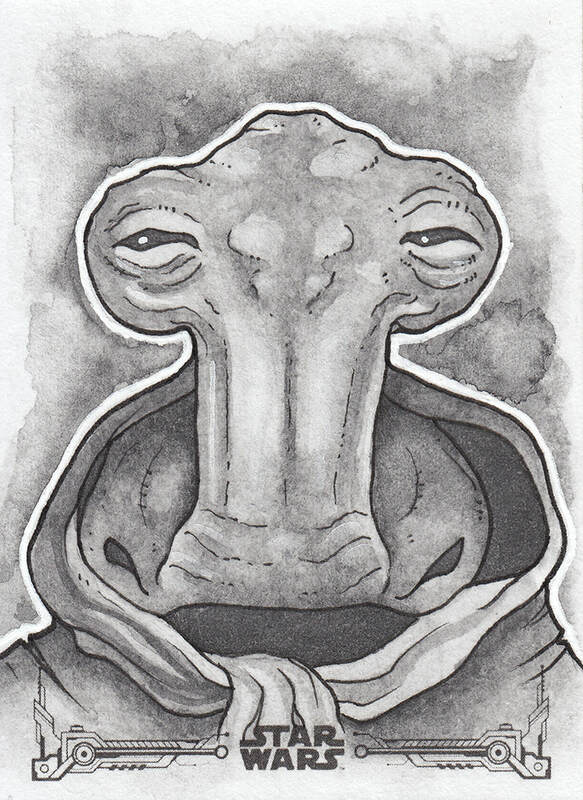 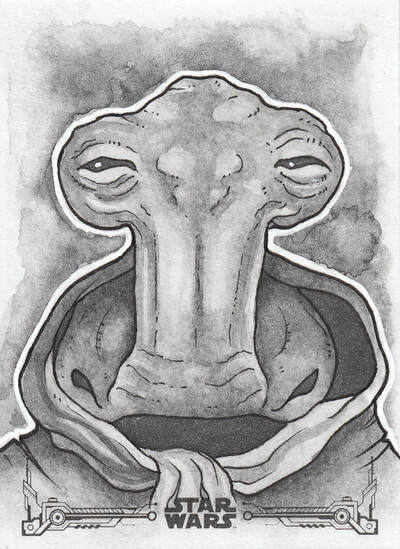 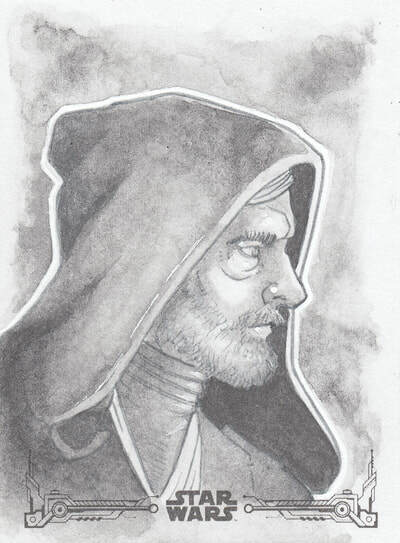 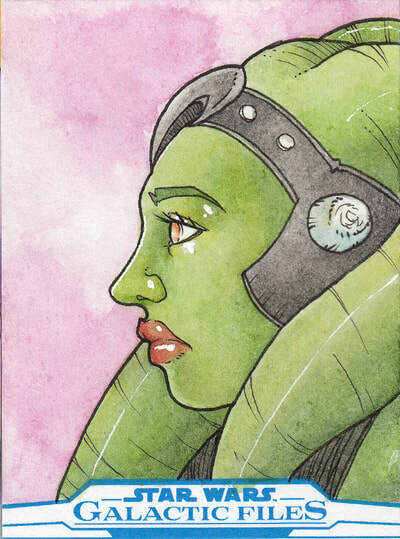 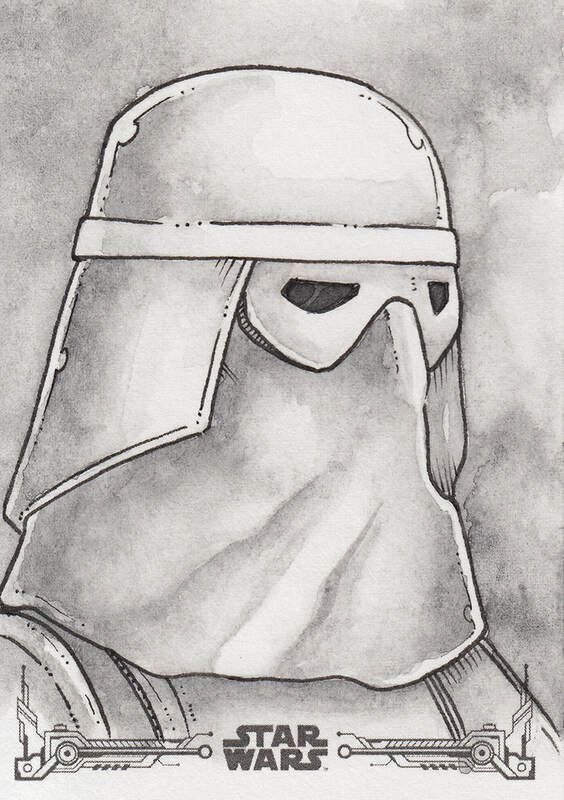 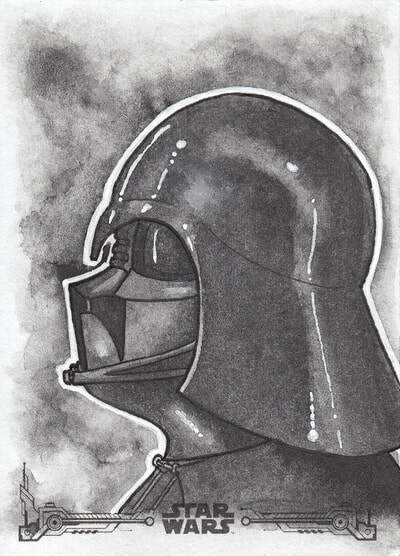 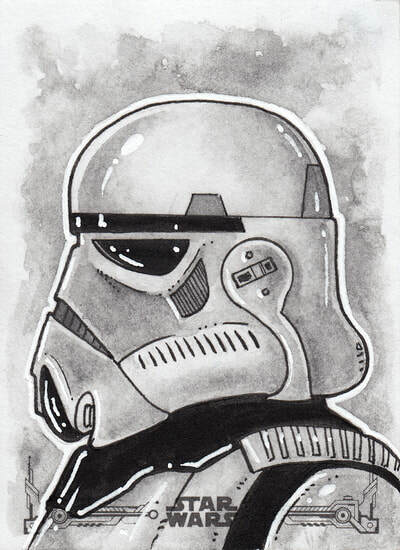 Officially licensed LucasFilm sketch cards published by Topps. 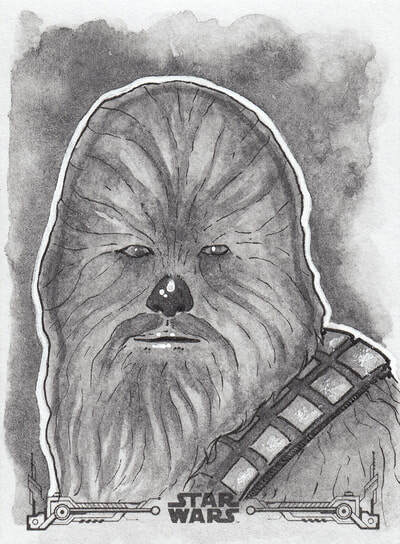 ​All images rendered in grayscale. 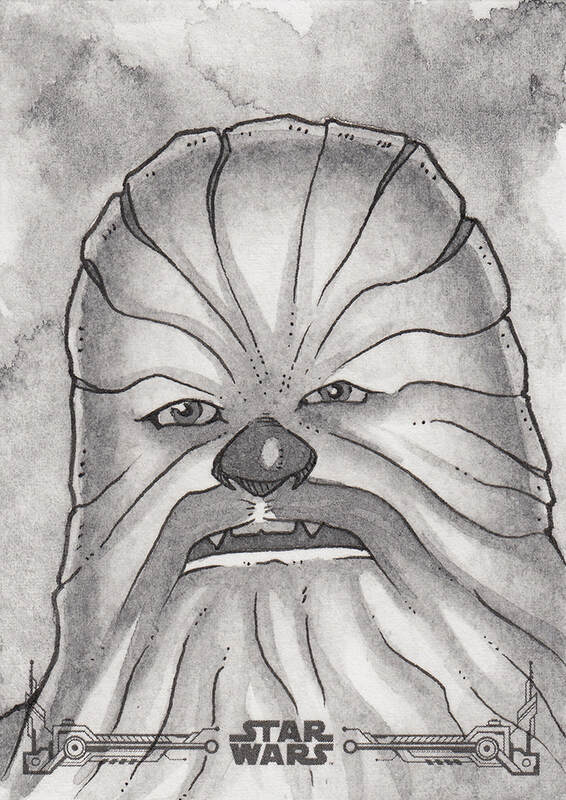 Officially licensed Cartoon Network sketch cards published by Cryptozoic Entertainment. 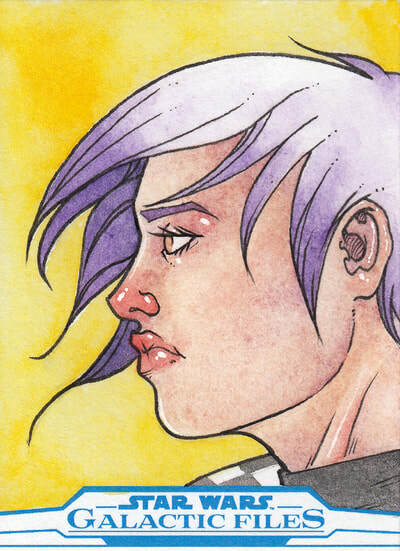 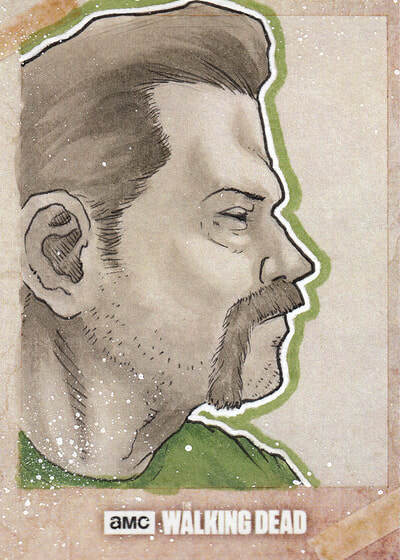 Officially licensed Marvel sketch cards published by Upper Deck. 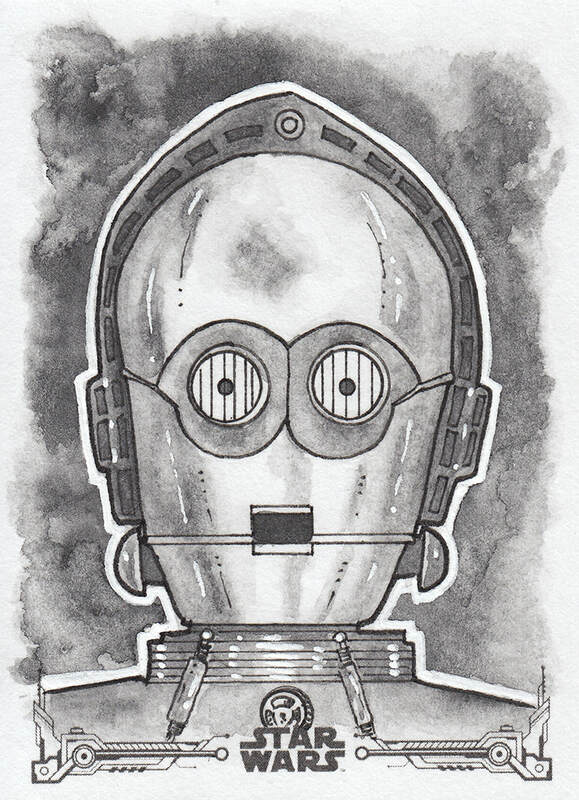 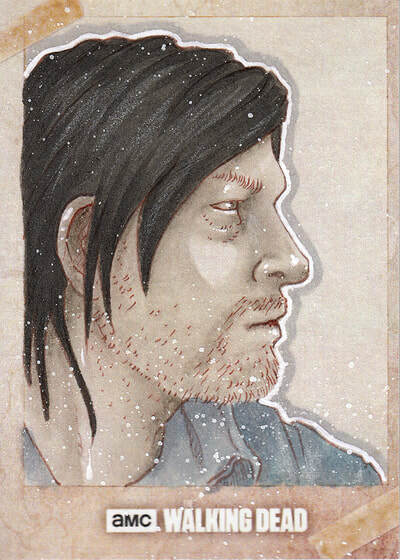 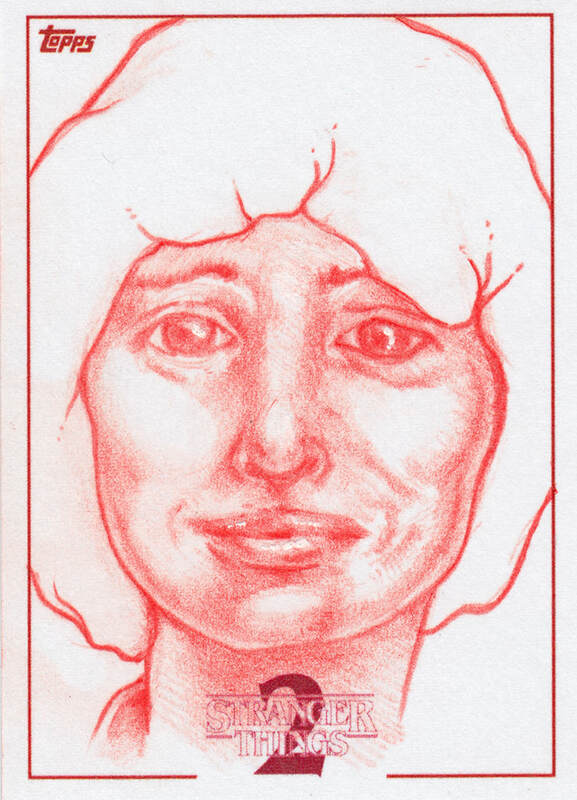 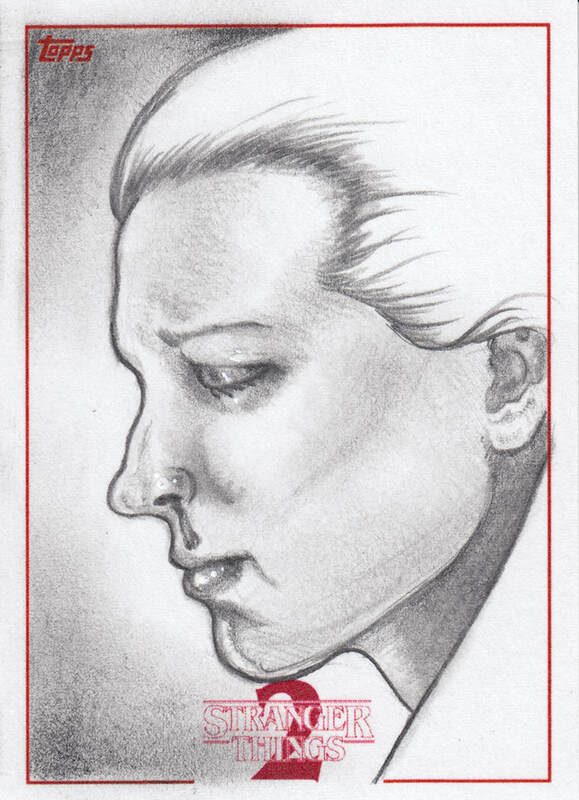 Officially licensed sketch cards published by Topps.